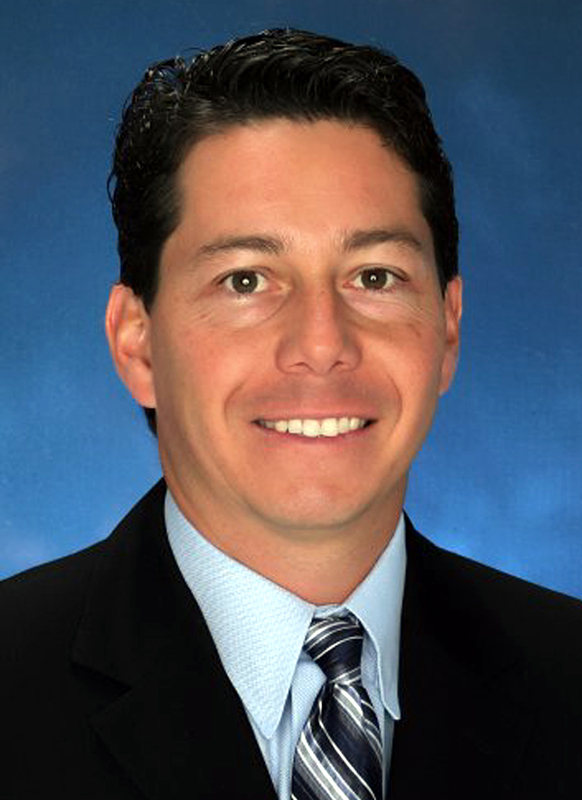 [SCV Chamber] – The Santa Clarita Valley Chamber of Commerce is pleased to announce the incoming Chair for the 2013 year, Fred Arnold, of American Family Funding. Fred currently serves on the Executive Committee for the Chamber and is the Chair of the Communications Committee. Fred founded and currently runs American Family Funding in Santa Clarita and serves on the Board of Directors for the National Association of Mortgage Brokers. Fred previously served as the President for the California Association of Mortgage Professionals and on the Board of Matadors Community Credit Union. “Fred comes to us with a long history of serving the Santa Clarita community as a lifelong resident of Santa Clarita and is a proven leader in the community”, says Chris Angelo, the 2012 Chairman of the Chamber of Commerce. Fred begins his chairmanship on January 1, 2013. “Fred’s involved in many facets of the business community including his SCVTV show, ‘Out of the Rough,’ and helping chamber members get more exposure in their business through is KHTS radio show, ‘SCV Chamber Business Spotlight.’ One thing many don’t know is Fred serves the mortgage profession through his professional involvement in helping bring sound lending practices to protect consumers in the mortgage industry”, said Terri Crain, CEO of the Santa Clarita Valley Chamber of Commerce.